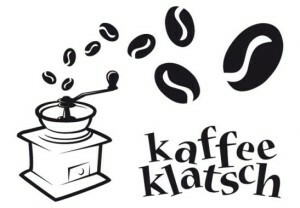 Kaffee Klatsch is our monthly “Coffee Chat” at 10:30-12 noon. Stop by to connect, catch up with old friends or make new ones. No RSVP needed, just show up. There will always be someone there, with whom to chat. Location: the centrally located Park Cafe, Fehrbelliner Pl. 8, 10707 Berlin (right at the U7/U3 stop).